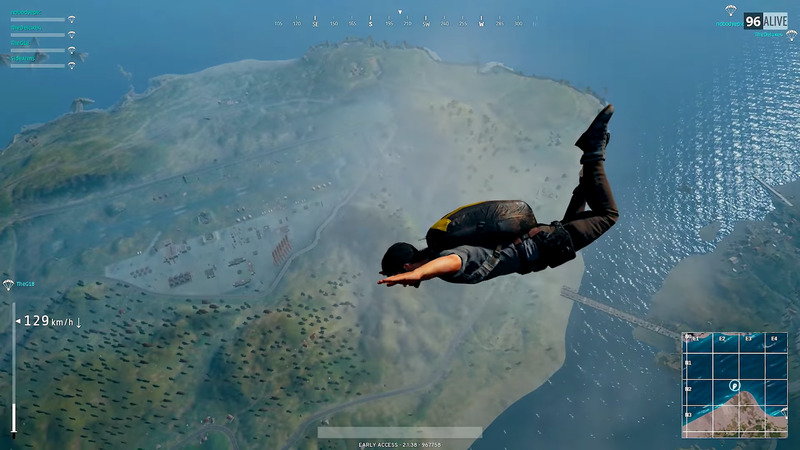 It’s no surprise that the bizarrely-named “PlayerUnknown’s Battlegrounds” — which still hasn’t officially launched — has already racked up over $US150 million in revenue. This is a game that’s exclusively available on PC and isn’t even finished with development, yet it’s already being played by over 6 million people. There’s a simple explanation for why it’s doing so well: It’s an unbelievably good game. 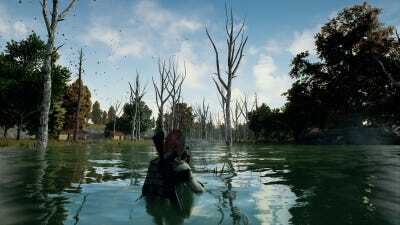 More than just a bizarre name, “PlayerUnknown’s Battlegrounds” is a brilliant concept for a game: 100 people on a massive island, armed with their wits and a scavenge-able arsenal, fighting to the death. Whoever survives at the end of the match wins. And there can only be one. There’s no single-player story, and the entire game is played online. You’re jammed in a crappy plane with 100 other people, flying above an abandoned ex-Soviet island. You can jump whenever you want, knowing that as you plummet to the ground, 99 other people are plotting your imminent death. Of course, you’re plotting theirs as well, just as soon as you can get your hands on a weapon. 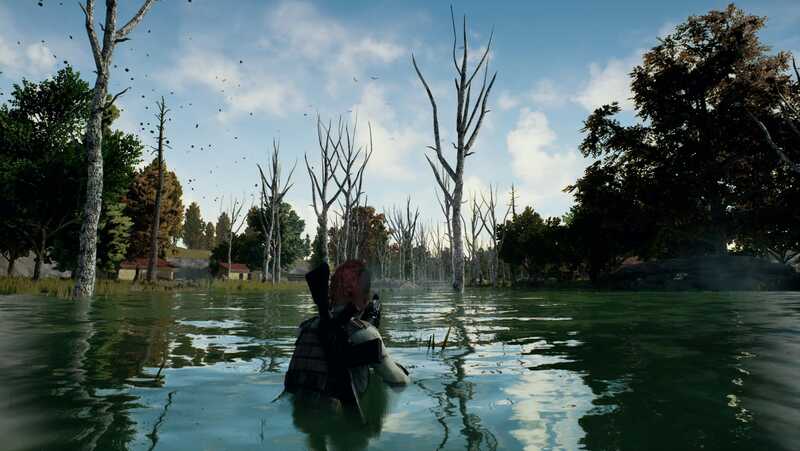 Thankfully, though the island is uninhabited aside from you and the enemy players, the island — including all its houses, hospitals, and gas stations — are packed with P9s, AKs, and plenty of body armour. As you scramble to put together a small arsenal and supplies for survival, you’re also contending with the other 99 people doing the same thing. Sometimes those folks want to fight, and sometimes they’re unarmed and just as terrified of you as you are of them. Every interaction with another player in “Battlegrounds” is a gamble. Bluehole StudiosYou can play on servers with a group of friends against other groups, or play as duos, but the main mode is a free-for-all game type. It is thrilling, and it’s surprisingly thrilling to watch people play as well. 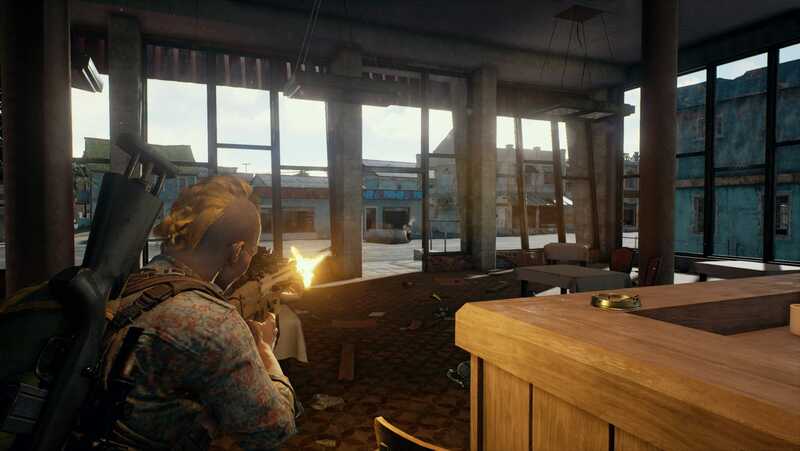 The game has been incredibly successful on Amazon-owned game streaming service Twitch — it’s consistently among the top three most-viewed games on the service. In this way, the game’s growth has spiraled. The more people buy it, the more people stream it, the more people buy it, etc. And this is all before the game has “officially” launched; it’s expected to go from an “Early Access” game (still in-development, but up for sale and available to play) to a final release by the end of 2017. The game is also headed to the Xbox One by year’s end, and is expected on the PlayStation 4 at some point after that.